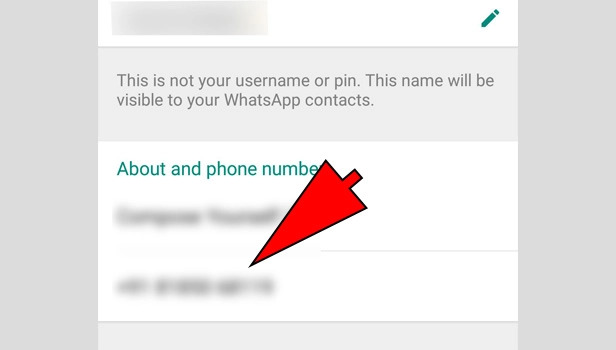 In this modern world of Dual sim smartphone, it is quite normal to forget the number which is verified with your WhatsApp account. Many of us keep more than one mobile or one phone number as per requirement of our work/needs. But everyone has only one number linked with their WhatsApp account and it might slip from mind which number was it. 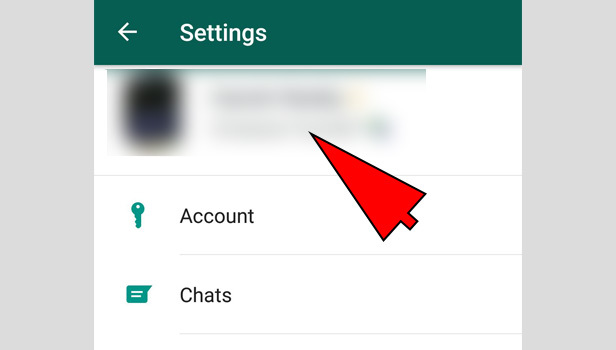 So here are steps that will help you to find your WhatsApp number on android and iPhone. 1. 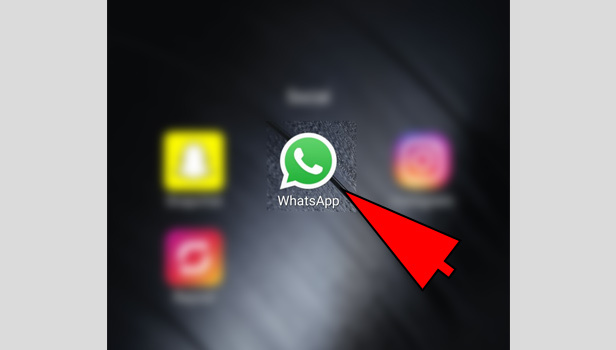 Open WhatsApp – Locate WhatsApp application on your mobile phone and tap WhatsApp icon to launch it. 2. 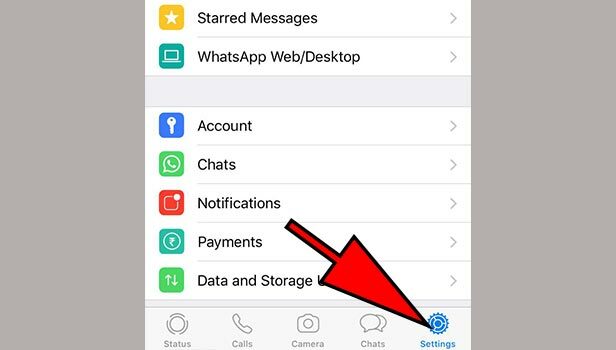 Go to Settings – On your WhatsApp home screen (where you can see the chats), Tap on the three vertical dots positioned on the right upper corner of the screen. A drop-down list will appear. Click on “Settings” from the options listed in the drop-down list. 3. Tap on profile picture – On the following screen shown, tap on your profile picture to open your profile. 4. Profile – In your profile, you can see your name, your Status and your number which is verified with this account. It is equally easy to look for your number on iPhone as it is for Android phone. You just have to follow few simple steps to do so. 1. 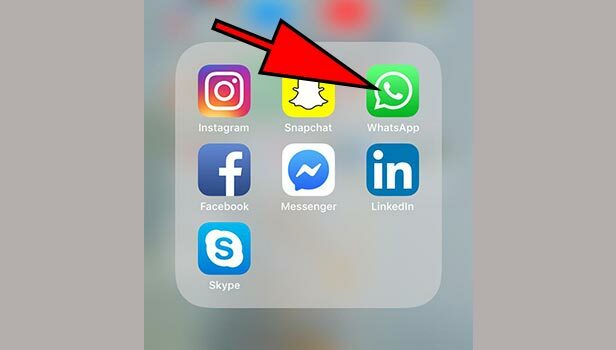 Launch WhatsApp – On your iPhone home screen, look for WhatsApp application icon and Tap it to open WhatsApp. 2. Go to Settings – Tap on “Settings” on the bottom left corner of your screen to open Settings. 3. Tap on profile picture – In the Settings menu, click on your profile picture located on the upper right side of your screen. It will open your profile. 4. 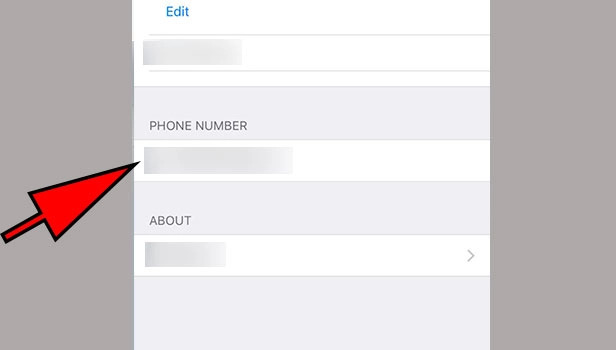 Profile – The following screen will show your display name, your status and your WhatsApp number. 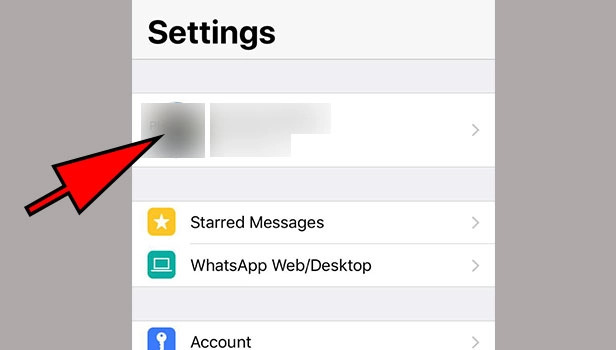 Thus following these simple steps you can find your WhatsApp number on Android and iPhone. 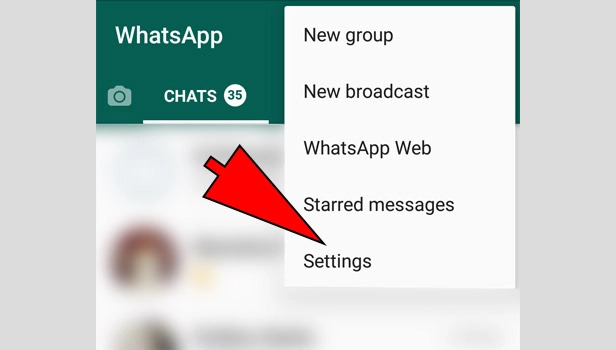 You can also change your profile picture and your WhatsApp status in your profile settings.